Luxetips Style! 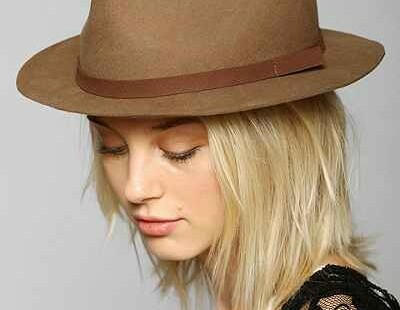 Fedora Obsession « LUXETIPS! | Every Woman Deserves To Live The Luxe Life! I love hats, but if I am being honest, I have a big head. LOL! It is always hard for me to find the right hat to fit my head. But it finally dawned on me that maybe I should try the men’s section to find hats that will fit….it was a light bulb moment. Now I have access to tons of hats! One style of hat I adore but can never seem to find the right fit is the fedora. I saw the cutest fedora this weekend and I think I need one to add to my fall wardrobe. Fedora are classic, timeless, and chic. My style. I need one in my life.